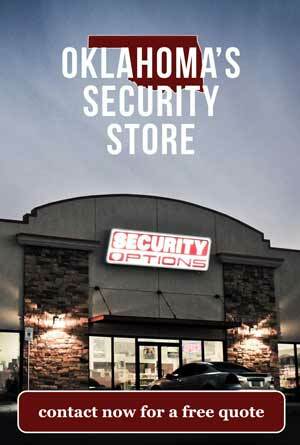 The old “Queen City of the Chickasaw Nation.” Our special for Purcell is the ultimate in smart security options. We start by offering you your equipment at low cost. Then we give you the best features at the best monthly price. 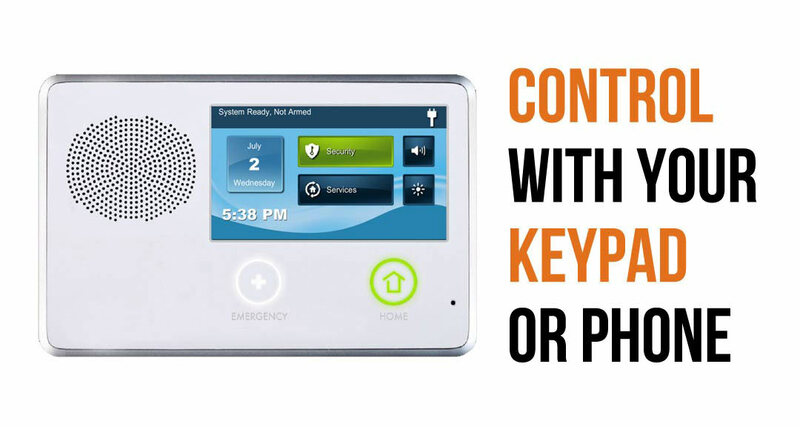 Low cost installation of the best alarm equipment around. 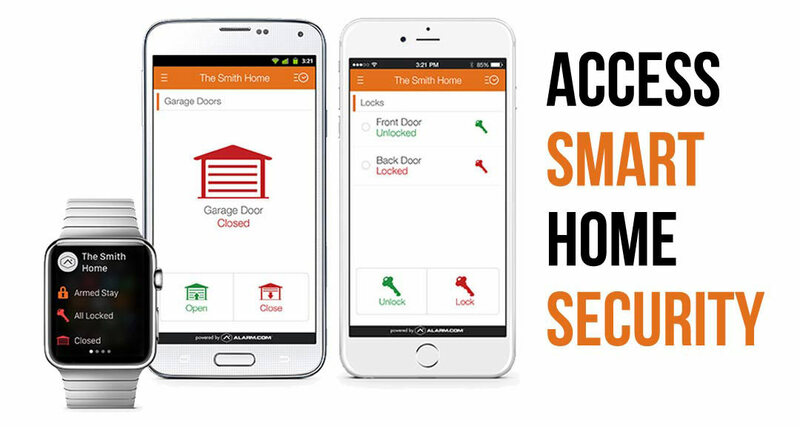 Arm your home from your fingertips. Starting systems begin at $15.95 per month. Severe weather updates can be sent to your android or iPhone and automation panel. 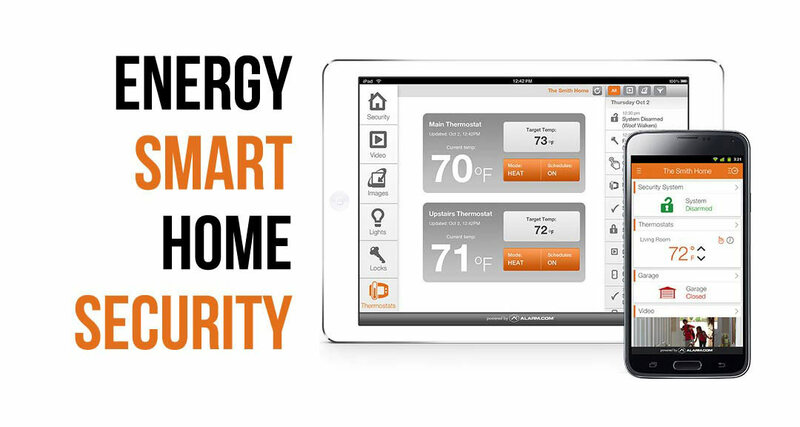 Smoke detectors sync with your security system for immediate real time alerts. 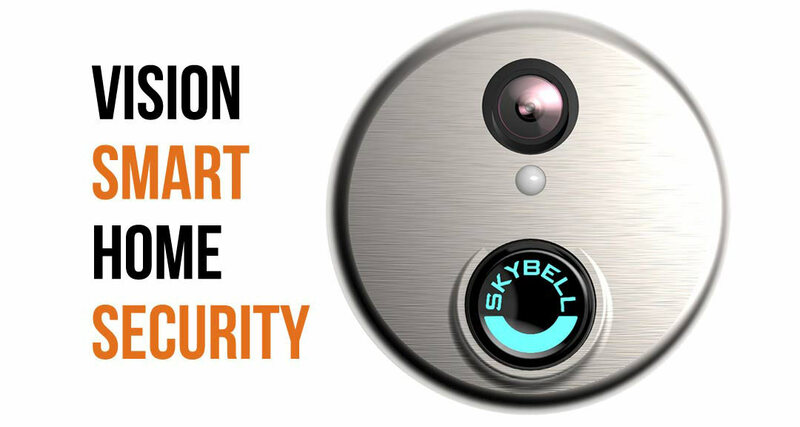 Systems include pet-resistant motion detectors for your furry friend. Everyone in your family can sign up for our identity theft protection.